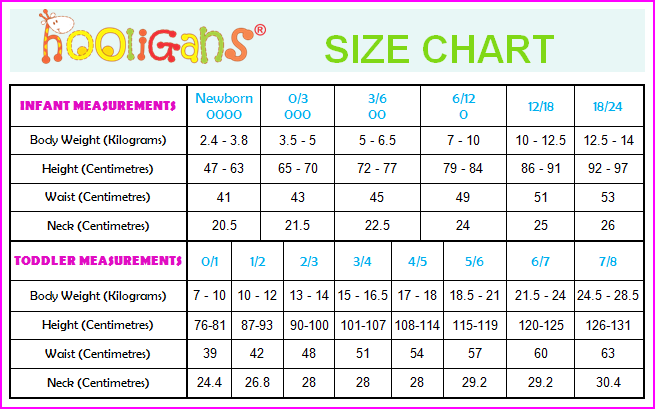 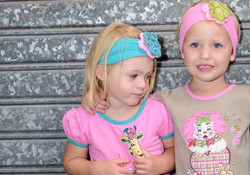 Mojo Kids are the proud stockists of Hooligans Kids Clothing® in Australia. 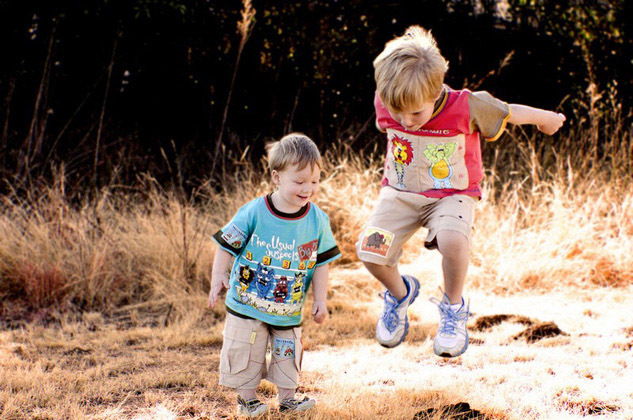 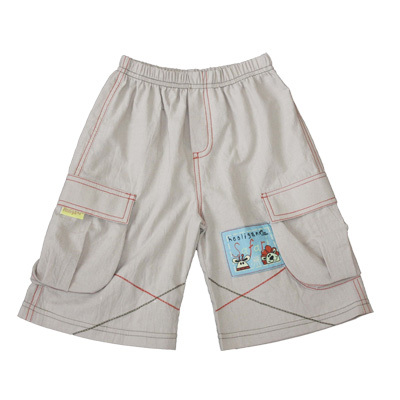 Hooligan’s Kids Clothing® is an ethical 100% Fair Trade certified children’s clothing label, made from 100% cotton, & imported from South Africa. 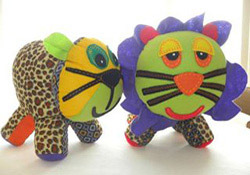 Our products include lovely Fair trade stuffed soft toys in the form of African animals that are made with typical Shweshwe African print cotton fabrics. 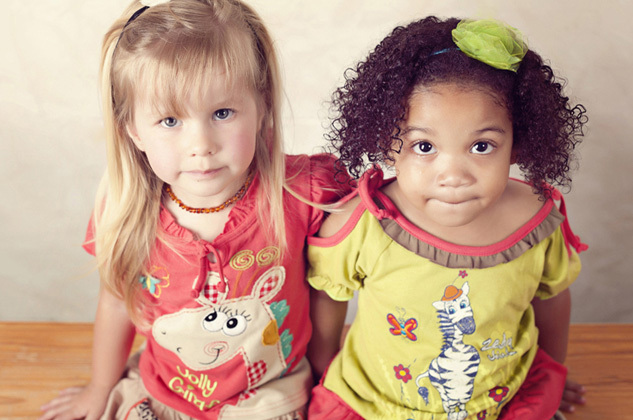 Our beautiful handmade rag dolls are available as African rag dolls & Caucasian rag dolls. 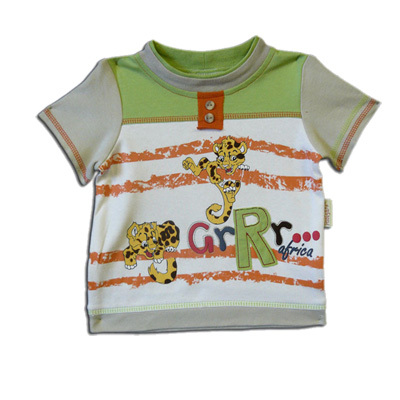 Baby boys & baby girls clothing range in size from Newborn to 24 months, while our toddler boys & toddler girls’ clothing collections will keep your little ones fashionably dressed from 2 to 7 years of age. 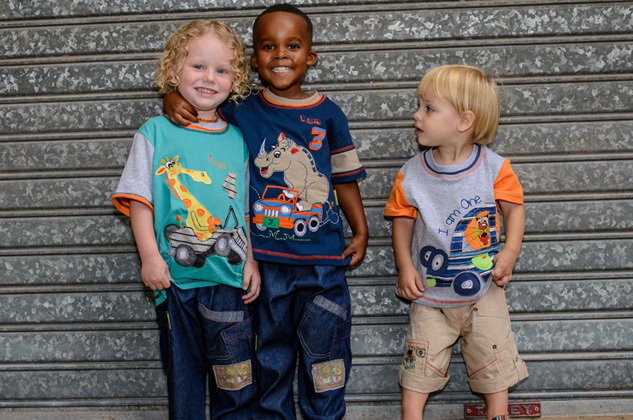 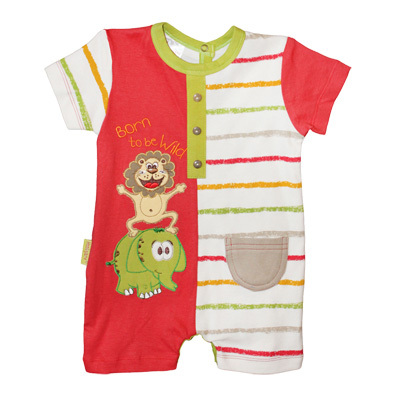 Our children’s clothes are unique, colourful & fun & are filled with cute little animal characters inspired by the African bush safari. 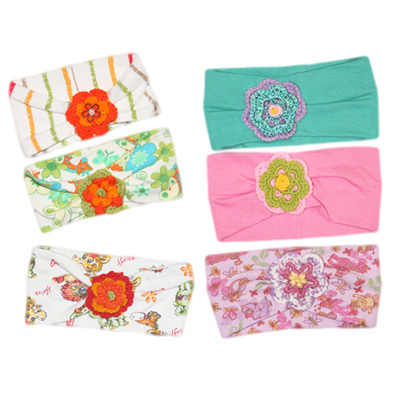 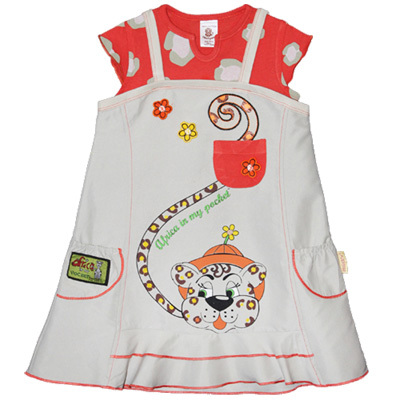 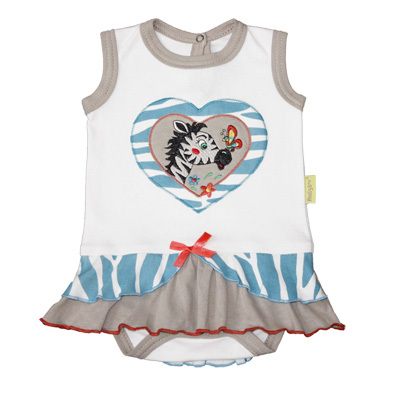 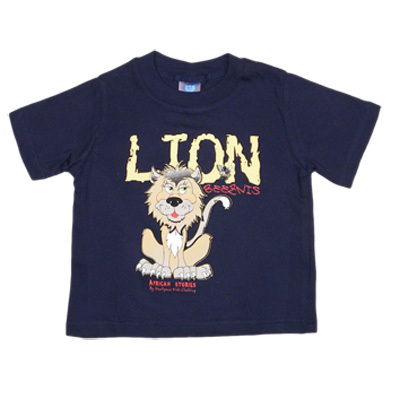 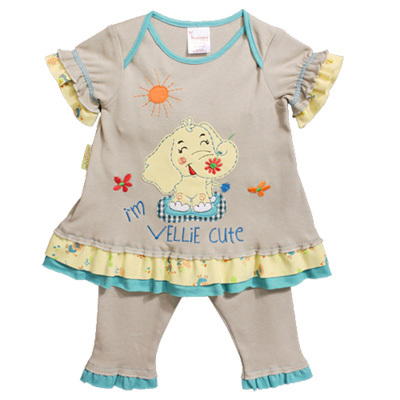 A combination of printing, embroidery & applique techniques have been used throughout to create a distinctive range of eco-conscious, Fair trade, cotton children’s clothing.